Wicky Wacky Farm is a beautiful place, where the people are friendly and the animals are even friendlier. Come inside to meet all of the fantastic characters who live here, including Peppi the Polo Pony, Wilby the kangaroo, Dora, Wally, Lulu and plenty more. Wicky Wacky Farm is a place where your imagination will thrive, so put on a smile and your thinking caps and get ready for an adventure. 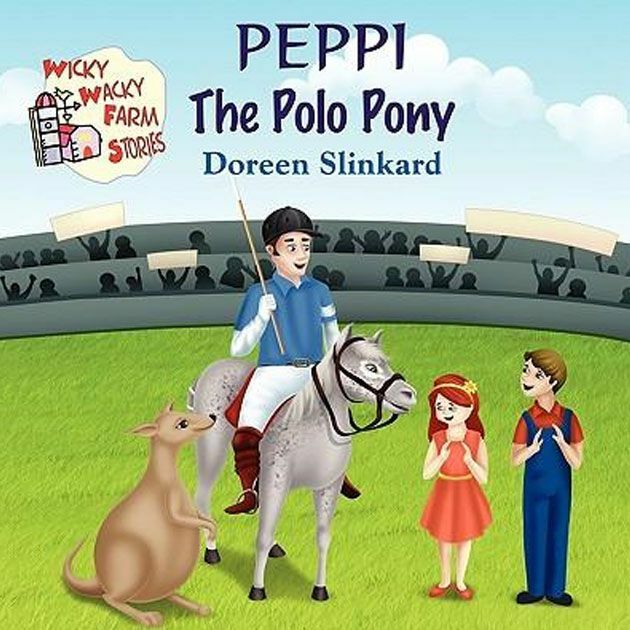 Peppi the Polo Pony was bred to be a racehorse. He was considered an ugly duckling, but the children didn’t care what Peppi looked like, they all just loved him for himself. 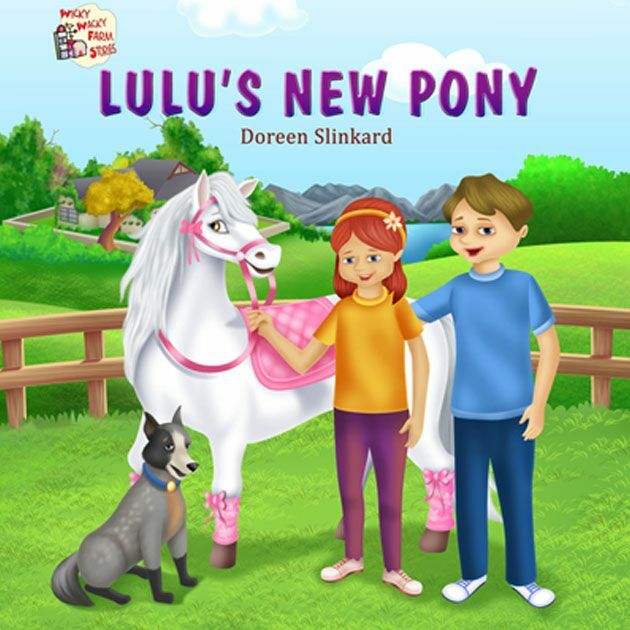 This exciting adventure about Lulu’s New Pony takes place on her family horse farm in Australia. Readers will learn that it’s easier to work together than against each other. 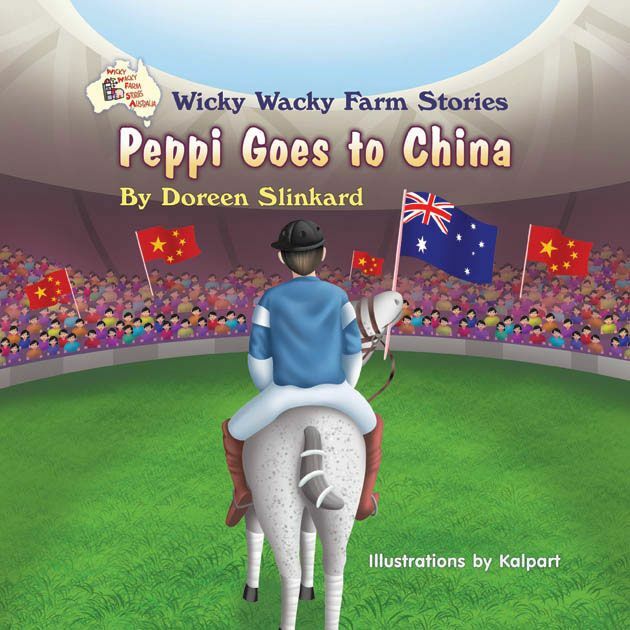 Author Doreen Slinkard continues her Wicky Wacky Farm Series with a hearfelt book about a little boy dealing with his parents' separation. The Uluru Adventure takes readers to the heart of the Australian Outback. 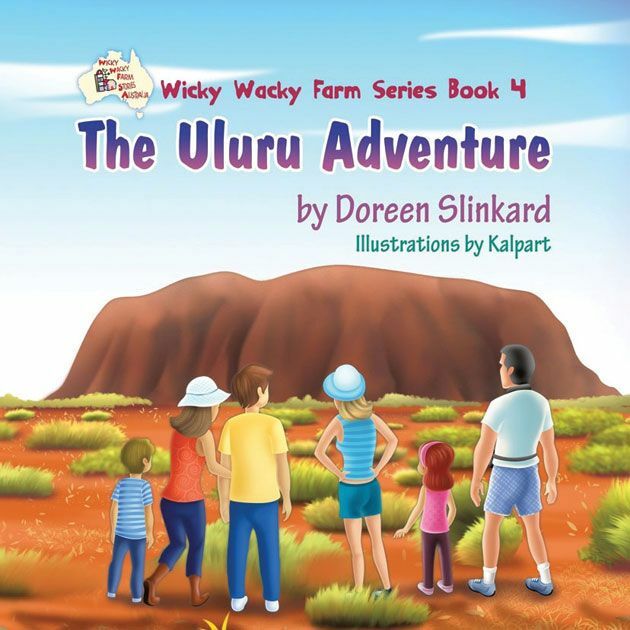 The Wicky Wacky Farm family goes on vacation to Uluru in this exciting new children's book. 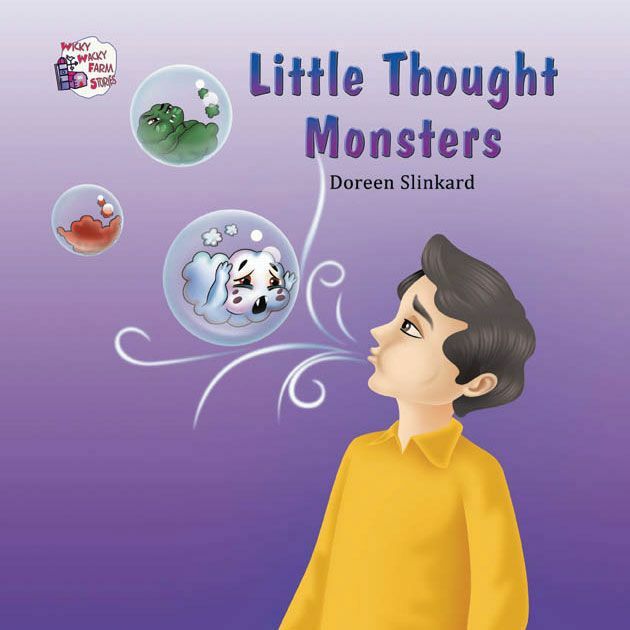 This entertaining children's book shows how everyone has the need to succeed, but sometimes ego can raise its ugly head. The story tells how two good friends deal with the problem. 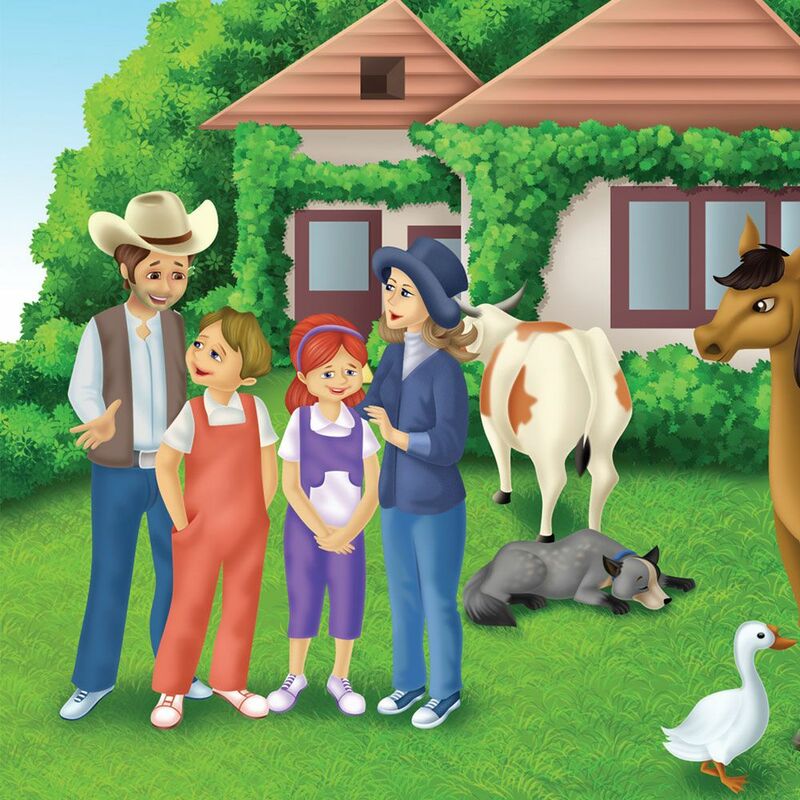 Ten Wicky Wacky Farm stories in one book. Ideal for students learning Mandarin or English. 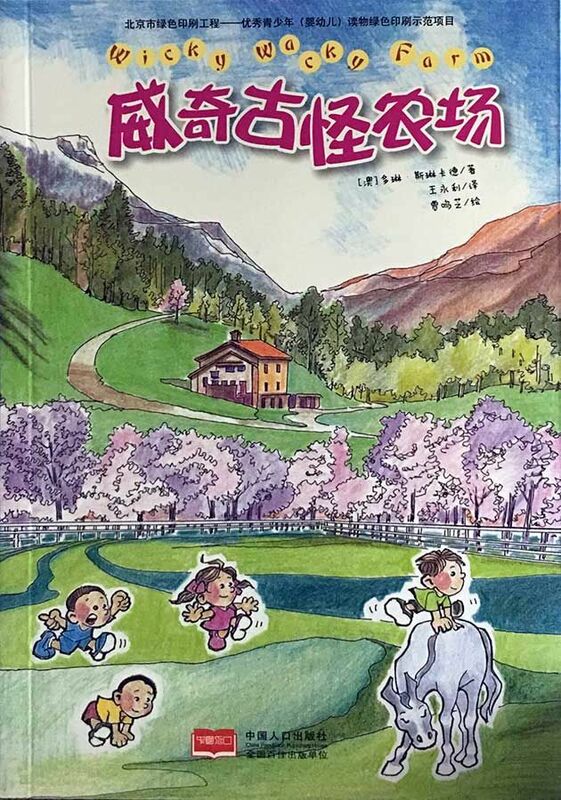 This bilingual edition is used in schools across China.